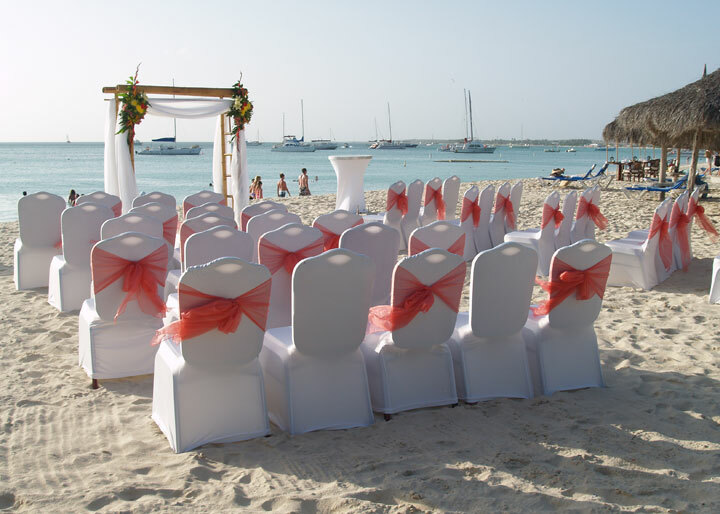 Say I love you in Aruba! Plan the perfect escape with your soulmate. The only thing you need to worry about is packing. This suite is perfect for families, couples, or friends who like to share accommodations. All Two Bedroom Suites are located on the second floor. 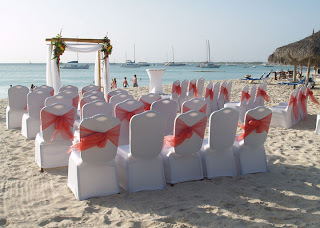 Link: From world-renowned beaches, sunshine year-round to exclusive boutique hotels, there are many reasons to have an Aruba destination wedding. See the top 10.